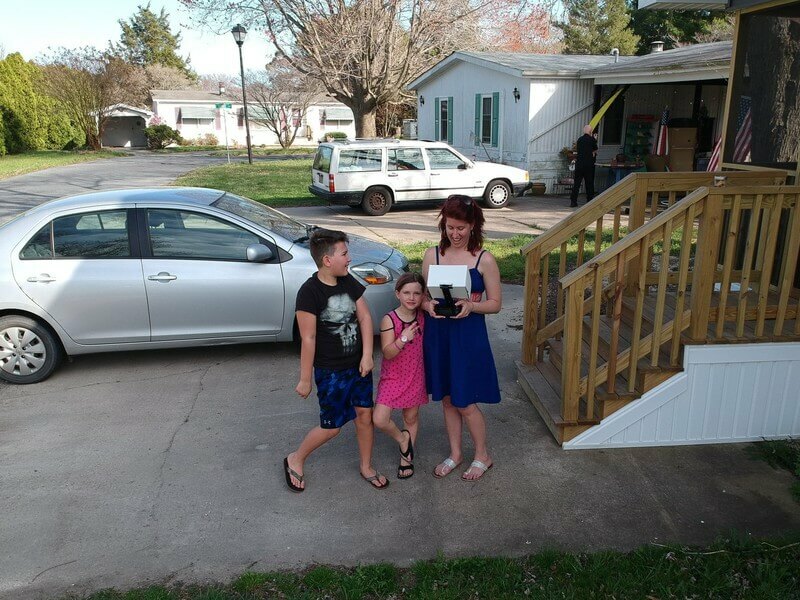 Some of this work was highlighted at at the AUVSI Humanitarian Awards in Denver, and in our recent More Lives Saved Report, which chronicled the dozens of people rescued with drones over the course of a year. DJI is also working with organizations like European Emergency Number Association (EENA) to develop standards which can help to spread this life saving technology. 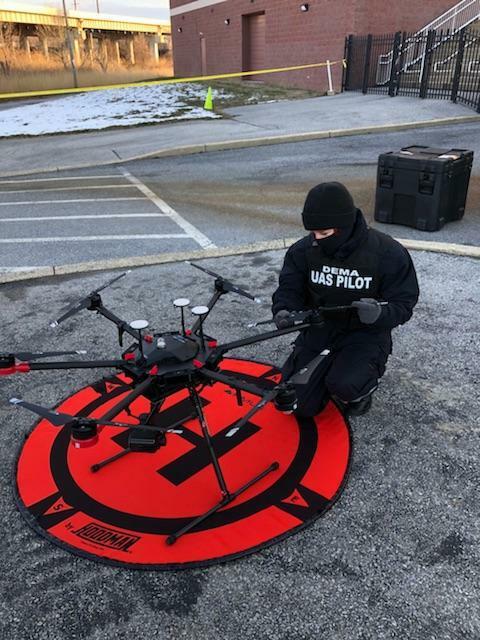 And we spoke with a HAZMAT team in Florida that's exploring how drones can aid in some of the most dangerous situations face by emerency first repsonders. 1. How did you get into drones? How did you became the lead for DEMA’s UAV initiative? 2. What was your first big deployment? What did you learn from that? 3. What are some other interesting examples of how drones are improving or transforming your work? We’ve been able to provide situational awareness for responders at our state fair to ensure that planned ingress and egress routes for emergency vehicles remained open. A field team who was working with the National Weather Service was able to instantly see the difference between areas of straight line winds and areas of rotational debris patterns, and in turn, instantly confirmed the touchdown of a tornado. Our fire service has benefited from the advances in thermal imaging and have used the technology in two separate industrial fires and could help direct waterflow exactly where it was needed without any guesswork or wasted time. We worked with the Coast Guard to inspect buoys in a shipping channel that had been damaged by ice hours before a boat could get to them, which decreased the time they were down for repair. We've run exercises to make sure we can operate with the National Guard and their manned aircraft during incidents. We were able to coordinate our efforts with a swift water rescue team to assist in a search and rescue along a river, allowing responders to cover the search area in half the time it would have taken without the aircraft. 4. Do you use drones as a civilian? Where do you see this technology heading?